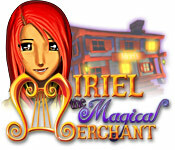 Enter the magical world of Miriel the Magical Merchant and help her to fulfill her dream of running her very own bakery! 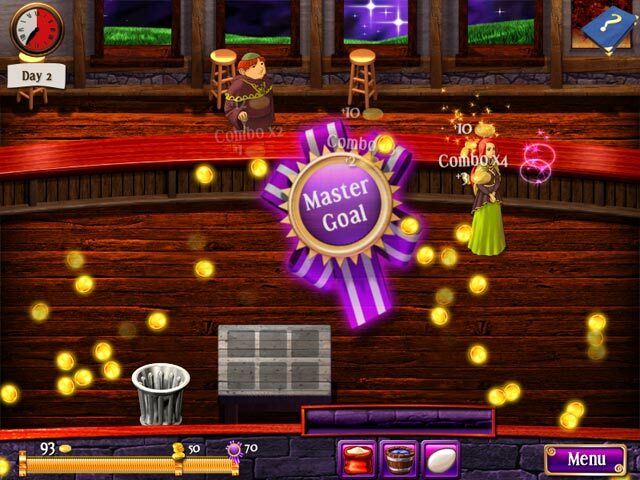 Serve cakes, cheese, bread, pie, apples, strawberries, and hot chocolate to customers, as you upgrade your shop using Miriel`s magic spells and skills. 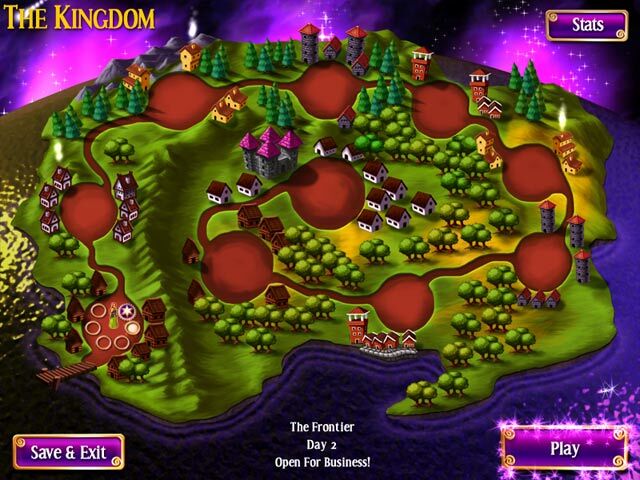 Keep your clientele happy using your excellent Time Management skills, and earn enough money to expand all across the magical kingdom!